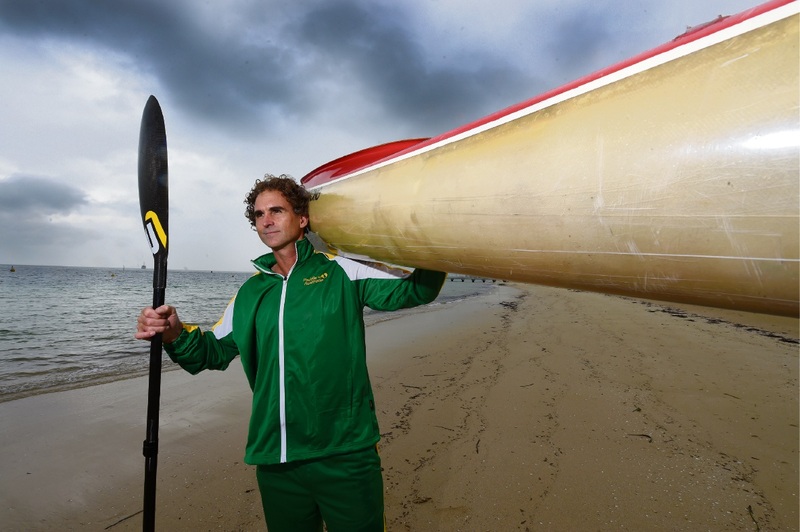 PALM Beach resident Brett McDonald will be representing Australia in South Africa at the Canoe Marathon World Championships and Masters World Cup. The 48-year-old will compete with the Australian team in the Masters age group. “After five national champs, each time making the podium, now is the time to step up and race at worlds,” he said. Mr McDonald said he had been involved in triathlon for 15 years and got serious about paddling seven years ago. “I was into adventure racing and moved into paddling from there,” he said. Mr McDonald’s training schedule for the world championships involves paddling 120km each week. “I train in the Mandurah canals and Ascott on a K1 kayak,” he said. Mr McDonald said he enjoyed paddling because it was a form of meditation. “You repeat the same thing and it’s quite technical – like swimming,” he said. “You use your whole body, your whole core. When he’s not paddling, Mr McDonald is a manger for community aged care, helping the elderly stay in their homes. The world championships will be held in Pietermaritzburg in September. Mr McDonald is fundraising to attend the world championships.